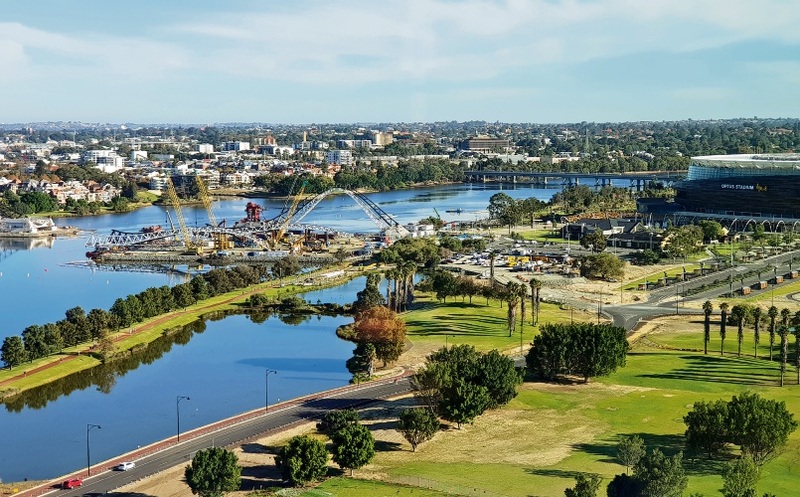 FOOTY fans should be happy, with the construction of the Matagarup Bridge coming along well. 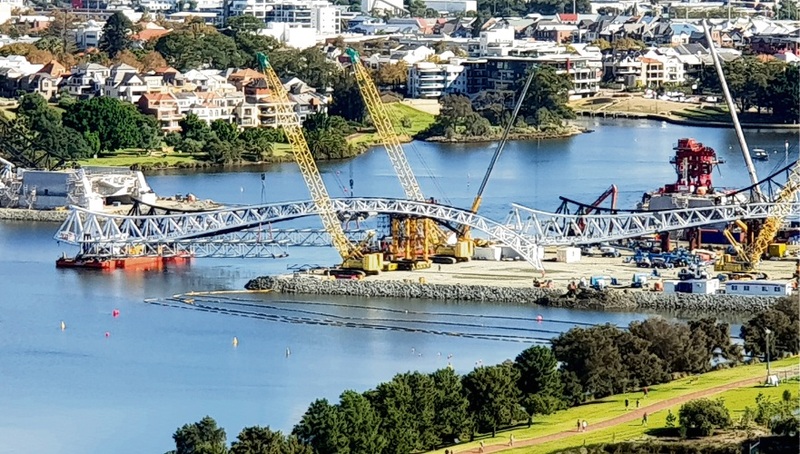 Community News photographer David Baylis snapped photos of the bridge over the weekend. 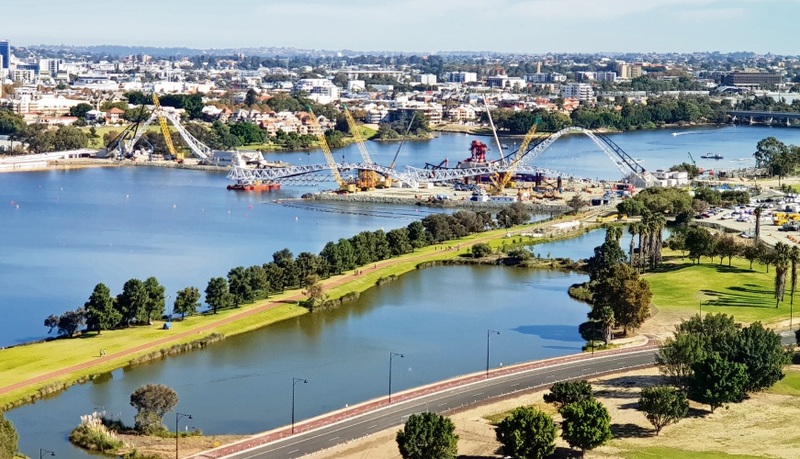 The bridge will connect East Perth and the Burswood Peninsula, making it easier for people to attend matches at Optus Stadium. The bridge is expected to open in May but Transport and Planning Minister Rita Saffioti said that severe weather could delay its opening. 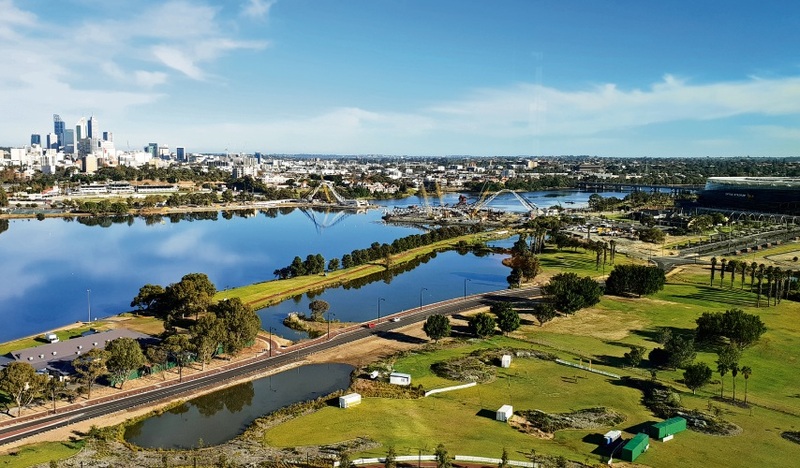 A 600m stretch of the Swan River was closed to all vessels from April 4 for public safety.